Break out your parkas and your opinions on micro-budget filmmaking, because it's officially Sundance o'clock. Festivalgoers and A-list movie stars alike have schlepped to Park City, Utah, to rub elbows over the next week and a half as a new and buzzy slate of indie films are rolled out. What's it about? Seeking funds for her orphanage in India, Isabelle travels to New York to meet Theresa, a wealthy benefactor. An invitation to attend a wedding ignites a series of events in which the past collides with the present while mysteries unravel. Why it's one to watch: Any film co-starring Julianne Moore and Michelle Williams is worth a watch. This one happens to be the English remake of a 2006 Danish drama from director Susanne Bier, whose most recent movie was the Netflix hit, Bird Box. What's it about? A suburban teenager comes of age under the destructive guidance of his best friend, a charismatic college dropout. What's it about? A woman living in New York takes control of her life -- one city block at a time. 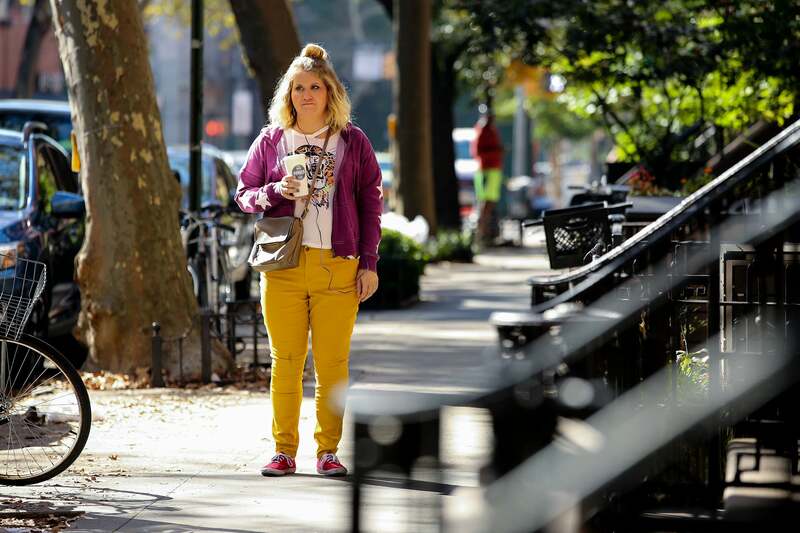 Why it's one to watch: Jillian Bell has been stealing scenes for years now. She's overdue to be the star and let her co-stars (Lil Rel Howery, Michaela Watkins and Utkarsh Ambudkar) have a chance to steal a scene or two. What's it about? Disaster strikes when the egotistical CEO of an edible cutlery company leads her long-suffering staff on a corporate team-building trip in New Mexico. Trapped underground, this mismatched and disgruntled group must pull together to survive. Why it's one to watch: Director Patrick Brice has a truly twisted sense of humor (see: The Overnight), so prepare for balls-to-the-walls craziness. Especially with Demi Moore around to chew scenery as the high-powered exec, with Ed Helms and Jessica Williams as her underlings. What's it about? A chronicle of the crimes of Ted Bundy from the perspective of Liz, his longtime girlfriend, who refused to believe the truth about him for years. Why it's one to watch: Zac Efron, our favorite High School Musical star, is playing Ted Bundy, one of the most notorious serial killers of all time. What's it about? A headstrong Chinese-American woman returns to China when her beloved grandmother is given a terminal diagnosis. Billi struggles with her family’s decision to keep grandma in the dark about her own illness as they all stage an impromptu wedding to see grandma one last time. 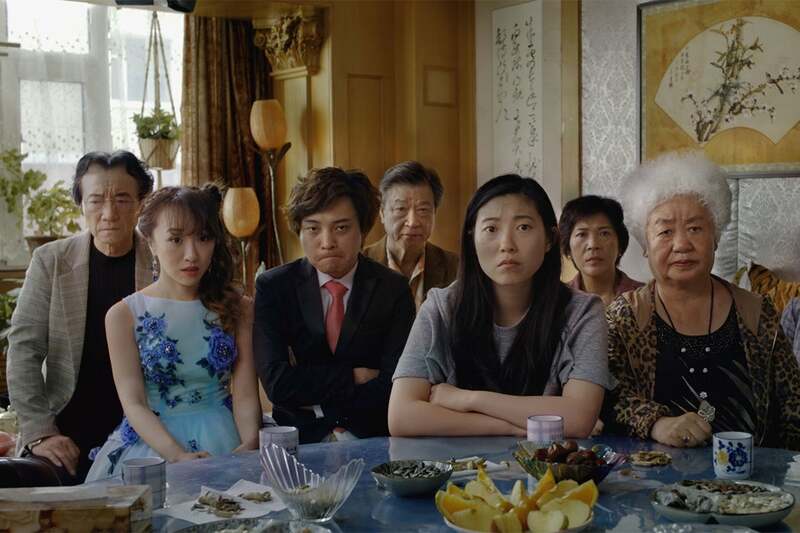 Why it's one to watch: Awkwafina follows her breakout year in Crazy Rich Asians and Ocean's 8 with her first leading role, a dramedy based off writer-director Lulu Wang's own life and beloved storytelling from This American Life. What's it about? A child TV star and his ex-rodeo clown father face their stormy past through time and cinema. 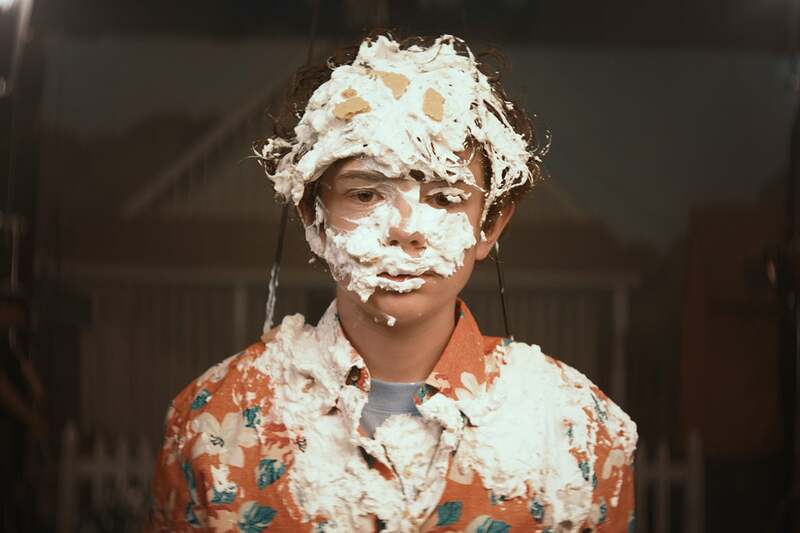 Why it's one to watch: Ostensibly, Shia LaBeouf plays his own father and Lucas Hedges plays Shia LaBeouf, which sounds bonkers and like exactly the sort of project Shia LaBeouf would write. But will there be any Even Stevens references? What's it about? In the wake of humanity’s extinction, a teenage girl is raised by a robot designed to repopulate the earth. But their unique bond is threatened when an inexplicable stranger arrives with alarming news. 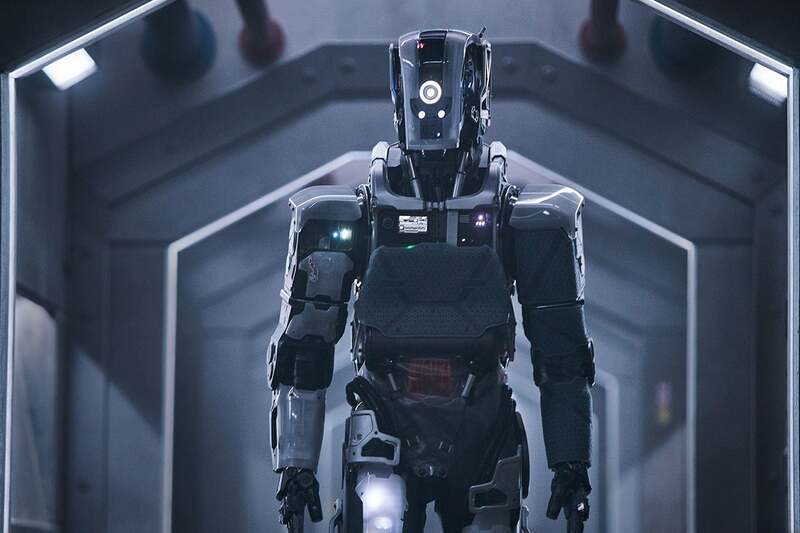 Why it's one to watch: Rose Byrne has finally been cast as a potentially nefarious robot. Hilary Swank plays the mysterious outsider and relative newcomer Clara Rugaard is the young woman caught between them. What's it about? A young bartender in the Bronx, a coal miner’s daughter in West Virginia, a grieving mother in Nevada and a registered nurse in Missouri build a movement of insurgent candidates challenging powerful incumbents in Congress. One of their races will become the most shocking political upset in recent American history. 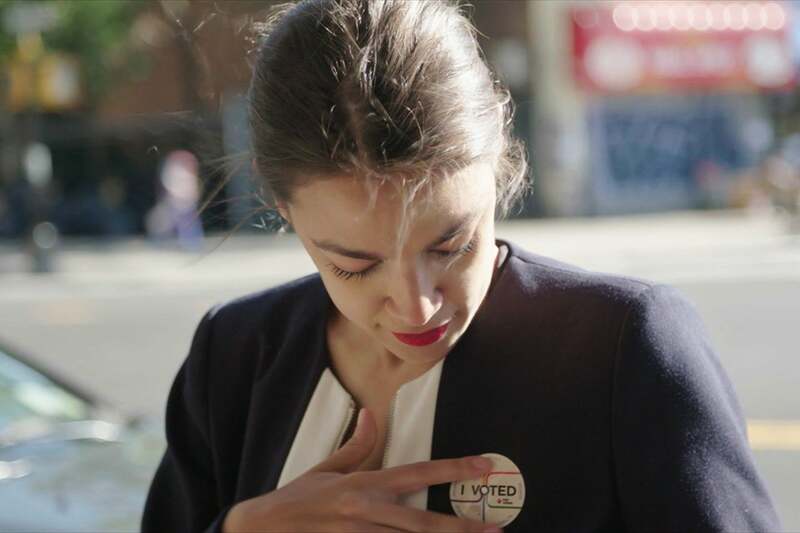 Why it's one to watch: Alexandria Ocasio-Cortez is one of the most important figures in politics right now and though she was only sworn into Congress earlier this month, we already have the documentary looking at her monumental upset during the 2018 midterm election. What's it about? A legendary late-night talk show host's world is turned upside down when she hires her only female staff writer. Originally intended to smooth over diversity concerns, her decision has unexpectedly hilarious consequences as the two women separated by culture and generation are united by their love of a biting punchline. Why it's one to watch: In 2019, we still haven't had a female host break into the boy's club that is (mainstream) late-night television, but Mindy Kaling is giving us the fictional late-night legend of our dreams in the meantime: Emma Thompson, a case of truly perfect casting. What's it about? A film dedicated to all the kindergarten teachers who motivate children to learn, instill them with confidence and stop them from being devoured by zombies. What's it about? A portrait of the extraordinary life and career of actor Anton Yelchin. Why it's one to watch: Garret Price is the documentarian behind this retrospective of the late actor, who died at 27, with Drake Doremus (who directed Yelchin in Like Crazy) and Adam Gibbs (who produced one of Yelchin's final films, We Don't Belong Here) on as producers. What's it about? While participating in a rehabilitation program training wild mustangs, a convict at first struggles to connect with the horses and his fellow inmates, but learns to confront his violent past as he soothes an especially feisty horse. Why it's one to watch: Every Sundance has that one drama you know will leave you an emotional wreck. This is it. The trailer alone -- featuring Matthias Schoenaerts (A Bigger Splash and Red Sparrow) and Connie Britton as a prison psychologist -- had us tearing up. What's it about? 1825. 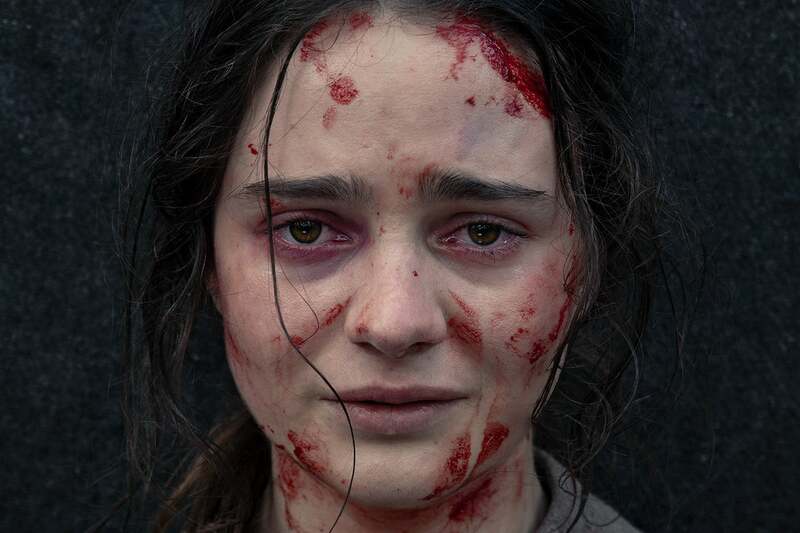 Clare, a young Irish convict woman, chases a British officer through the Tasmanian wilderness, bent on revenge for a terrible act of violence he committed against her family. On the way, she enlists the services of Aboriginal tracker Billy, who is marked by trauma from his own violence-filled past. Why it's one to watch: Sundance may be renowned for its indie dramas, but many great horror films have come out of the fest, from The Blair Witch Project to Hereditary. This is writer-director Jennifer Kent's latest and her follow-up to Sundance hit The Babadook. What's it about? In rural 1977 Georgia, a misfit girl dreams of life in outer space. When a national competition offers her a chance at her dream, to be recorded on NASA’s Golden Record, she recruits a makeshift troop of Birdie Scouts, forging friendships that last a lifetime and beyond. 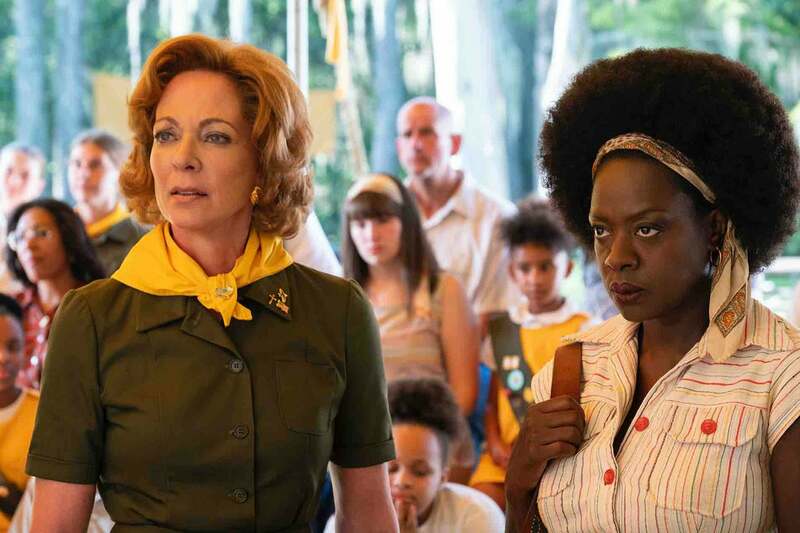 Why it's one to watch: Viola Davis and The Help co-star Allison Janney team up for another period piece and, if either delivers half as great a performance as we've come to expect, this title could be among the critics' early predictions of next year's awards season. What's it about? A thriller set in the contemporary art world scene of Los Angeles, where big money artists and mega-collectors pay a high price when art collides with commerce. Why it's one to watch: If you caught director Dan Gilroy's last film with Jake Gyllenhaal and Rene Russo -- the f**ked-up-in-the-best-ways thriller, Nightcrawler -- you, too, are hyped for this one. If you haven't, do a deranged double feature when this one drops on Netflix next month. What's it about? Disturbing and mysterious things begin to happen to a bartender in New Orleans after he picks up a phone left behind at his bar. Why it's one to watch: Armie Hammer and Dakota Johnson are primed to play spouses in the eventual Call Me by Your Name sequel, though that'll be quite a change of pace from what they endure in this Midnight selection, which also stars Zazie Beetz and Karl Glusman. Also worth keeping on your radar: Adam Driver investigates the CIA's enhanced interrogation techniques in THE REPORT, co-starring Annette Bening and Jon Hamm; Olivia Colman belongs to a snake-handling church in THEM THAT FOLLOW; Geraldine Viswanathan is a Muslim teen coming into her own in HALA; and John Lithgow and Blythe Danner are hoarders in love in THE TOMORROW MAN. On the documentary side, Michael Jackson's estate has preemptively branded the sexual abuse exposé, LEAVING NEVERLAND, as "outrageous and pathetic;" HAIL SATAN? handles the heat and goes deep inside the Satanic Temple; and producer Jordan Peele reexamines the infamous Lorena Bobbitt dismembering case in LORENA . The 2019 Sundance Film Festival runs from Thursday, Jan. 24 to Sunday, Feb. 3.